Ellen Hite. Photo courtesy of ZG Worldwide Consultants. 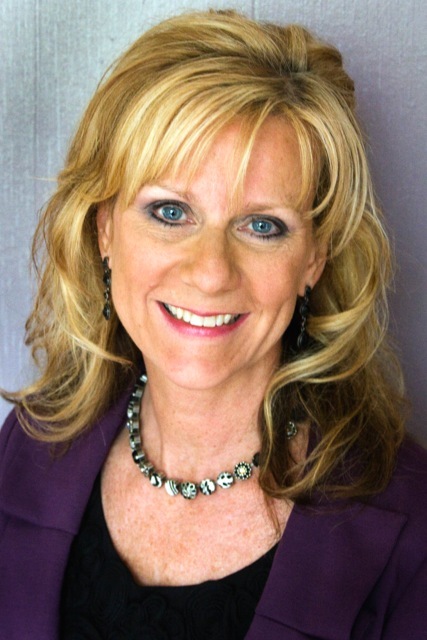 Ellen Hite has joined ZG Worldwide Consultants in Springfield as an executive coach and management consultant. Hite specializes in developing leadership through “neuro-management,” a technique which challenges thought patterns with the goal of improving communication and creativity. She says her practice involves examining organizational cultures to identify “blind spots” in trust and communication that may negatively affect interactions. ZG Worldwide Consultants is a Springfield-based consulting group specializing in business, technology, media and healthcare.